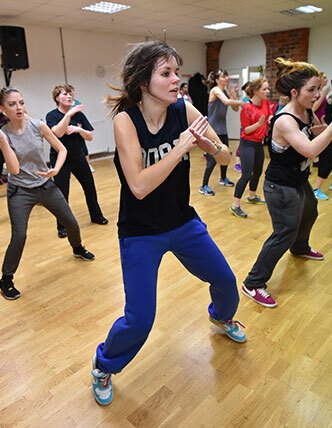 This adult street dance class includes street dance, hip hop, and house dance techniques with a cardio based work out. 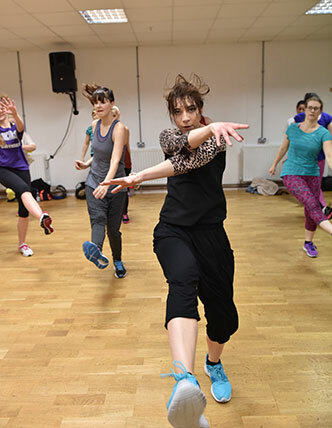 All levels of ability are welcome, we have fun, get fit, and learn seriously cool moves for the dancefloor! Tutor Bio Originally born in London Jo holds a BSc Degree in Health and Fitness and is a Reebok UK sponsored presenter. Jo can be found regularly presenting and delivering training around the UK and Internationally. Based in Leeds for the last seventeen years Jo is renowned for her positive attitude and fun and effective classes. Recently Jo has been delivering Street Dance classes to Manchester City Football Academy working with the next generation of footballers. Monday night Street Dance class is fun and always full of positive energy. Beginners are welcome as we mix up the routines every week. Come and learn to dance and get fit at the same time.